Jazz Festival Performances with the fabulous Kim Cypher Band! Once again I'm joining rising star singer/saxophonist Kim Cypher for some jazz festival performances in the summer. Kim writes a lot of her own material, drawing on a range of styles for inspiration including Jazz, Country, Ska, Blues, Samba etc. She has a great band and some terrific arrangements with lots of rhythmic variety and well-known material delivered with a twist. Definitely worth checking out. Dates listed on the right. 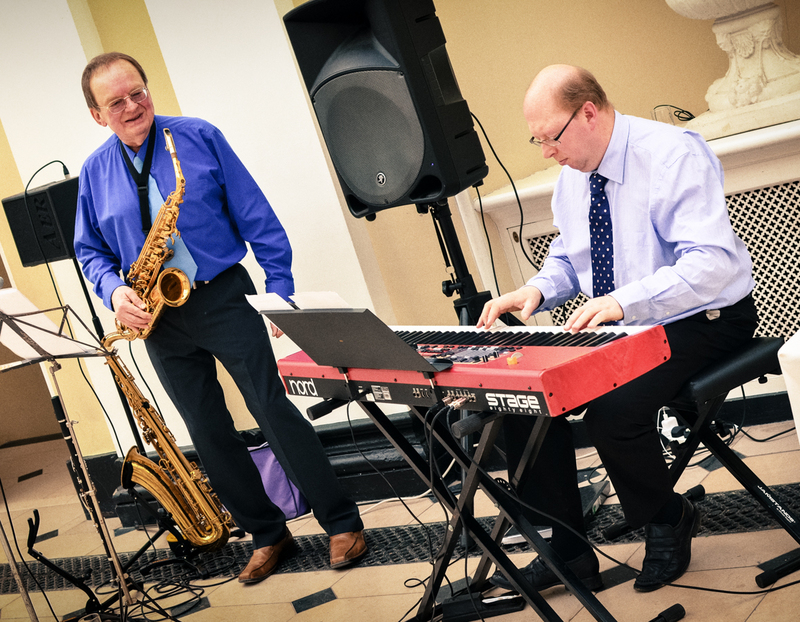 Thanks so much to you and your saxophonist for your performance last weekend, it was just what we were looking for! Dear Rory, I had a fabulous time last Saturday, and of course you and the other musicians were a big part of it. I have had so much feedback from guests and all of it complimentary. The music was perfect for the occasion and you just seemed to know my style. The big plus was the fact that the music didn't overpower the rest of the party, and people wanted to dance. 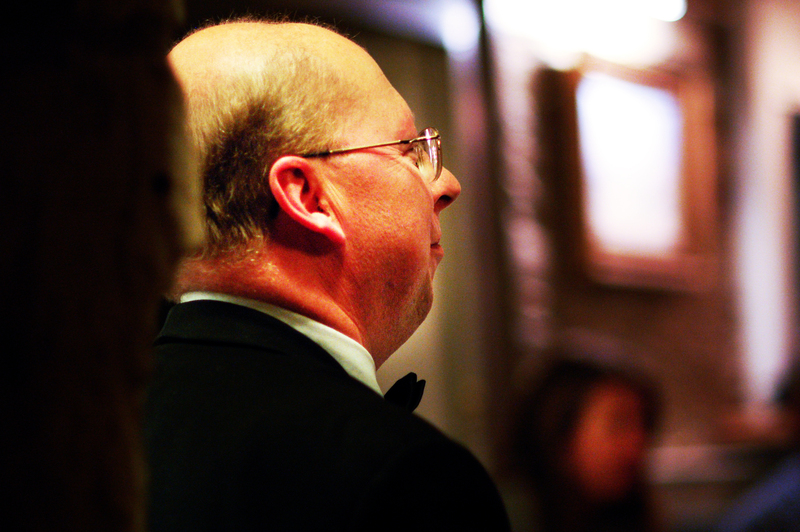 I would have no hesitation in recommending you to others who want a special occasion. Your trio were exceptional, and it was a pleasure dealing with you from the beginning. On the night the band was playing by the time we arrived, and the music was wonderful, creating exactly the mood we wanted- refined...but fun! We've had such good feedback from our guests. I am thrilled that you learned "House Party" by Fred Wesley for us- it was an absolute highlight! Rory played at my birthday party and did the most wonderful job. He not only played his own selection of jazz standards and songs from the shows, but also accompanied musician friends singing Jerome Kern and Robbie Williams. This leant a very special and personal quality to the evening. We’ve already booked him for our next village do! I just wanted to feedback to you on The Rory McInroy Jazz Trio last Saturday. They were exceptional in EVERY way! We couldn't have been more happy. They performed with real aplomb, musicality, a sense of humour and fitted right into the event. They were absolutely charming as well, and we loved their performances. We would recommend them to anyone. Please pass on my heartfelt thanks to The Rory McInroy Trio, they performed marvelously and were just what I wanted. They fitted right into the program for the event and I would like to thank them for their flexibility. 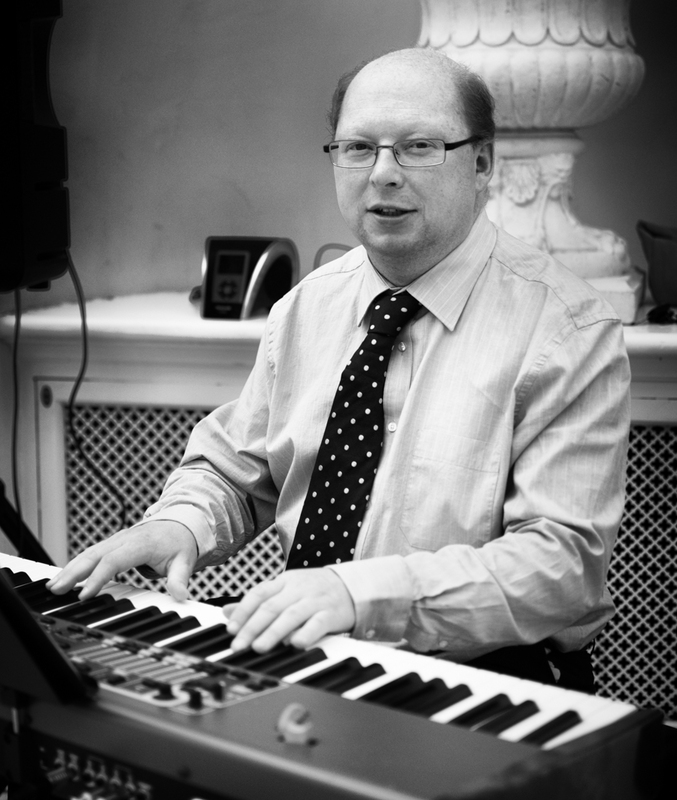 Solo piano for functions covering a range of styles - from jazz to rock, pop and showtunes - creating a sophisticated ambience for your event. 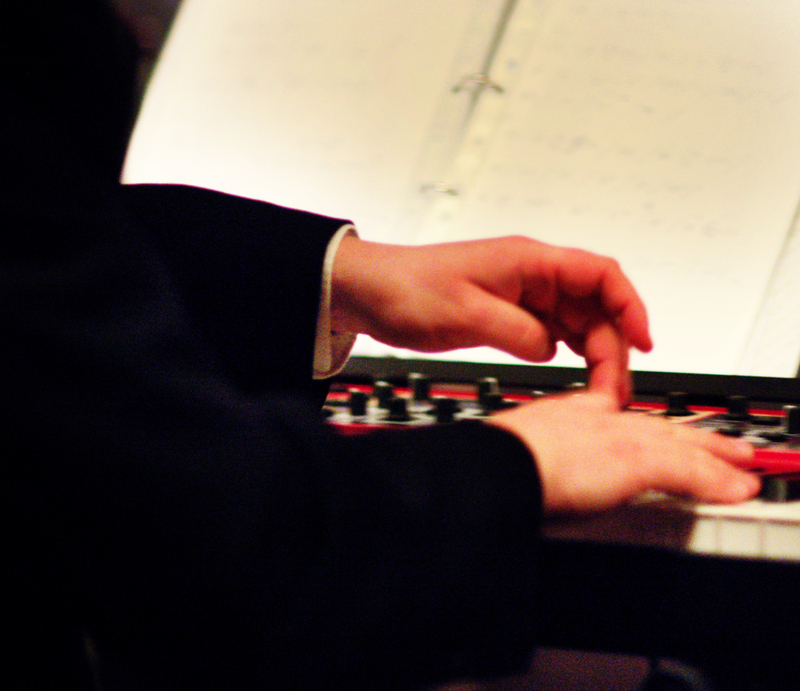 Jazz bands for functions - only top professional musicians used. You can hear samples of my playing on this site. 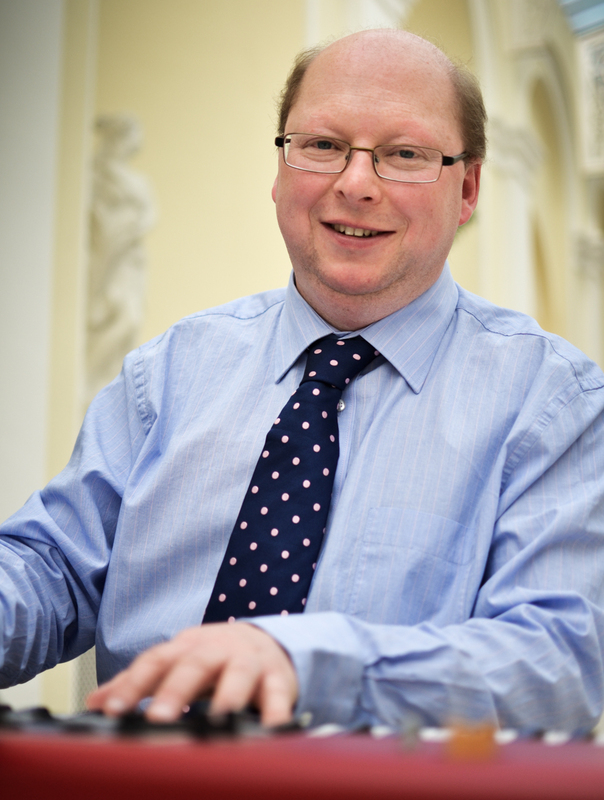 I am based in the Oxfordshire area, but will travel up to two hours for professional engagements. Sunday 22 July Another gig with the Kim Cypher Band, this time as Guiting Music Festival, as part of a great open air all-day Jazz programme that also features Liane Carroll and Swing From Paris. What better way to spend a summer afternoon? We're on at 12pm. 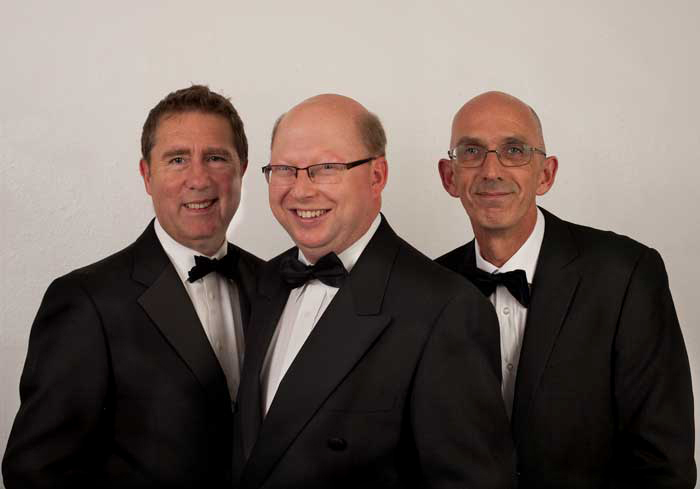 Saturday 18 August Continuing the Kim Cypher summer festival season - this time at Pershore Jazz Festival. Always worth catching this fantastic, funky and really entertaining band. We're playing from 6pm. Monday 20 August Playing in a trio with the high-energy and funky team of Esther Ng on bass and Stephen Law on drums in one of Oxford's best music venues - the Bullingdon Arms on the Cowley Road. Looking forward to this one, as I get to call the tunes! Music from 8pm. Thursday 23 August A different trio this time - the stunningly good Mike Wilkins on tenor sax, and the great Tom Clarke-Hill on double bass, who's played with just about everybody and can handle any style. This will be at The Prince of Wales in Shrivenham, part of their regular jazz club which always draws a good crowd who want to listen. Music from 8pm. Sunday 26 August Another chance to hear the terrific Radio Days Big Band at a public event - we're playing at The Towersey Festival in Thame. We're on from 1-2pm on the Market Square stage. The band features a stellar array of some of the best soloists in the area, not to mention the fantastic singing of Paul Cox. There's lots of other stuff on at the festival over several days, so do check out the website! Sunday 23 September The Burford Sextet will be playing their inaugural gig at The Trout in Lechlade - we're a small-band offshoot of The Burford Big Band, playing big band music with special arrangements - come and check it out! Music from 8pm.